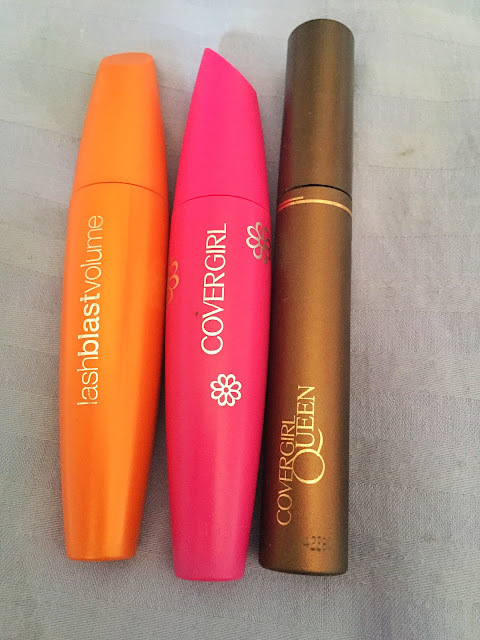 Covergirl mascaras review:Lashblast,Full Lash Bloom and Queen Lash Fanatic. 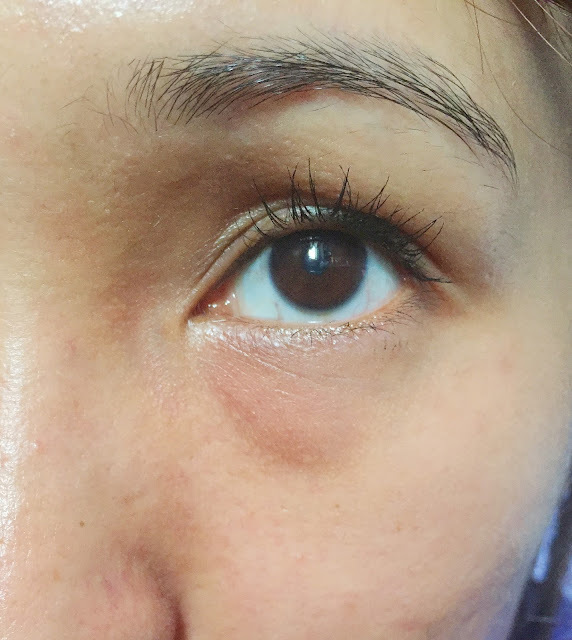 I love mascaras!Even when I don't have time to wear any makeup or I don't want to put on any makeup..i'll atleast curl my lashes and put on a few coats of mascara.It just opens up your face.I'm always on the lookout for a great mascara without breaking the bank.I used to purchase Diorshow but right now,after being married and all,I can't justify purchasing a rm120 mascara.It's just excessive!So I'm all about finding a cheaper alternative. 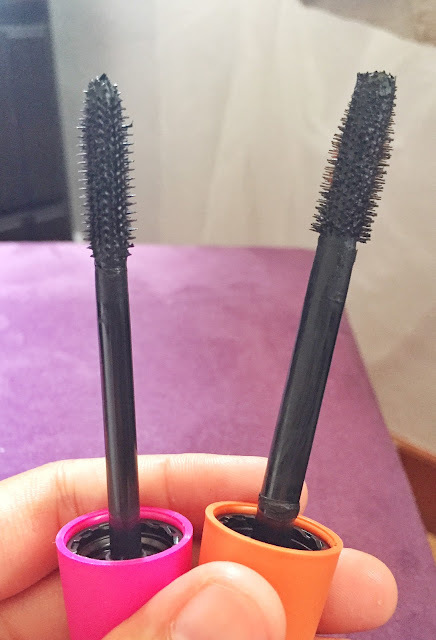 That's why I love Covergirl mascaras.They're inexpensive and works wonders.Granted they're not available here..so I purchased them via drugstore.com and sent it to my friend's house in the States.But you can always purchase them via ebay though it'll be slightly more expensive. 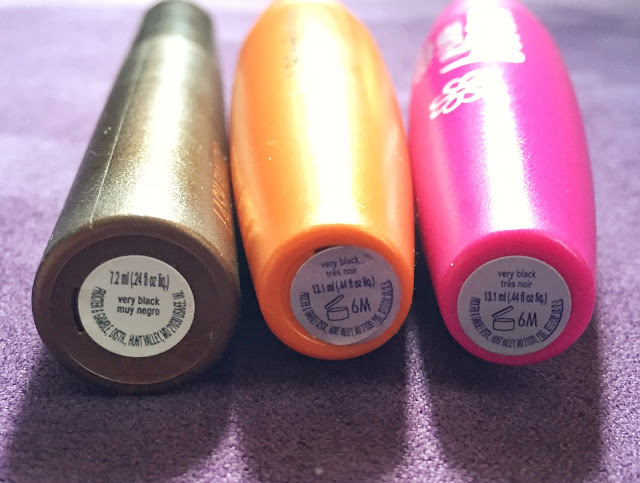 I have three Covergirl mascaras in my collection and I truly love them all.Each gives a different effect on my lashes.I bought two of them back in November and the latest one was a recent purchase.All of the mascaras aren't waterproof because it's easier to remove for everyday wear(so that I can perform ablution before prayer) and all of the shade is in Very Black. Without further ado,here are my reviews on them. All aren't waterproof & are in the shade of Very Black. 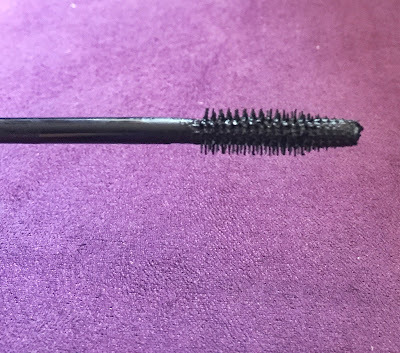 This is a favourite of mine because it separates my lashes,lengthens it and also gives it tons of volume.It's from their limited edition Queen collection.You can see from the picture below that the bristles are very fine and the size of the brush is also thin..it makes it easier for you to reach all of your lashes. I bought this back in November and I use it sparingly as I have a lot of other mascaras..I like to alternate them.There's still a lot in the tube.I will definitely want to repurchase this mascara. 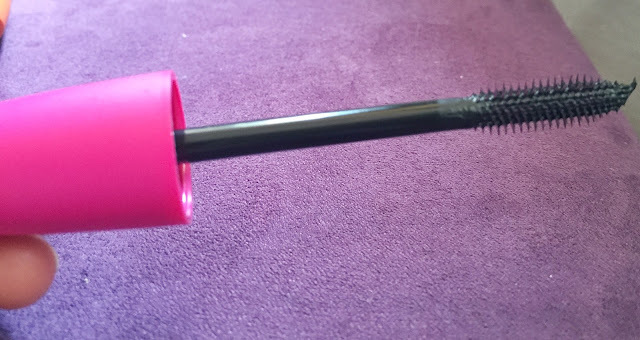 This was my recent purchase and it came out recently this year from CoverGirl.It definitely packs a punch.It gives your lashes a spidery look but without the clumps.That's one the great thing about CoverGirl mascaras..you can layer them on and it won't clump at all.This mascara is an improvement from the Lashblast mascara(reviewed below),hence why the shape is similar. 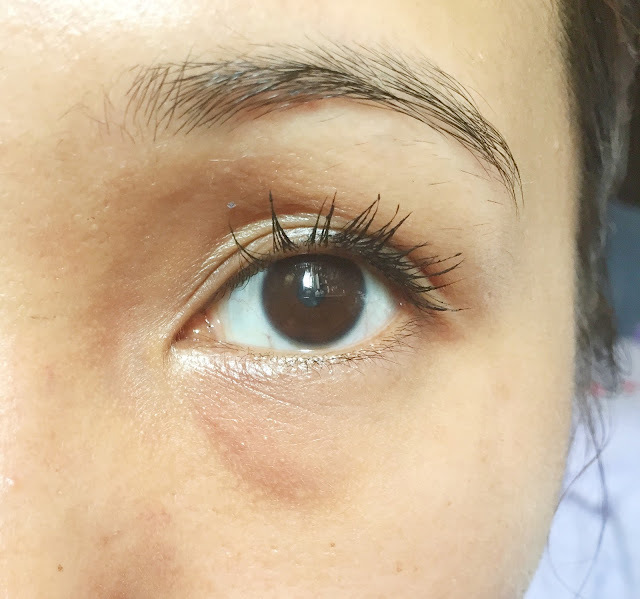 The only downside of this mascara is that the bristles are spiky.So it can hurt your eyelid if it touches it..which had happened to me a few times.haha.The brush is thin as well so it's easier to reach all of your lashes just like the lash fanatic mascara.You can see the effect below.I love it! It looked like I was wearing falsies haha. 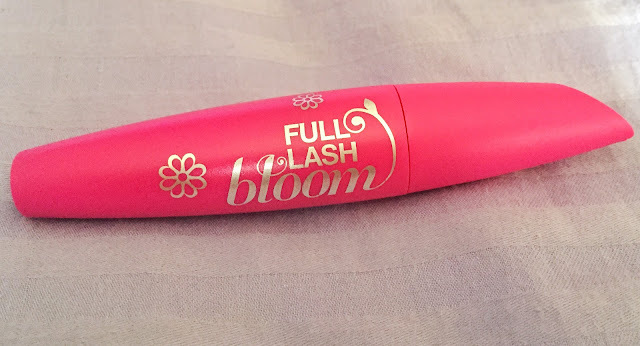 This mascara gives great volume that looks natural.It's great for everyday.The brush is big and that can make it hard for you to reach all of your lashes.I love it but not as much as the other two mascaras.It has fine bristles though,hence why it managed to separate and lengthen your lashes while giving it volume. 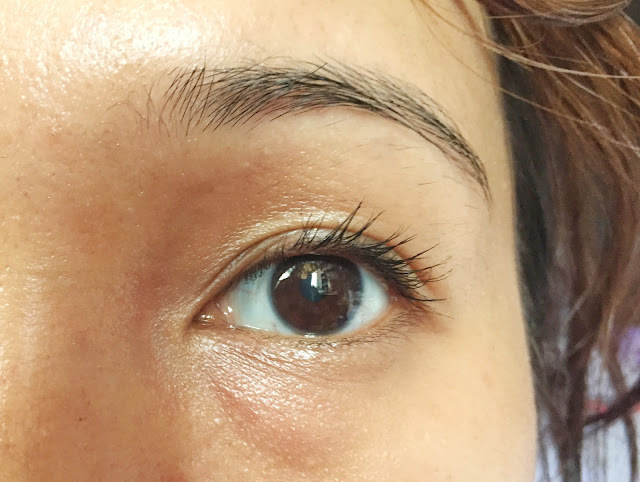 That's my review on them.They're all really great mascaras and are very inexpensive.I would suggest you girls to go to drugstore.com and purchase them if you can.I remembered getting a promotional offer on one of the mascara and it was only USD 0.25(the Lashblast volume).That website have amazing deals..wish they'd ship to Malaysia!